The time for live chat is now! 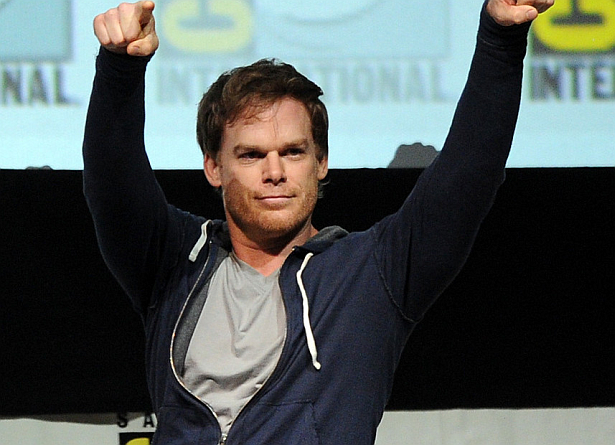 Send your Dexter and more question to Michael C. Hall for his Reddit AMA and they may be answered! Click here! "Greetings from downtown New York. I'm excited to be here with whomever's out there and my fairy-person with the fast fingers Victoria. I'm currently halfway through a 14 week run of Hedwig and the Angry Inch on Broadway. Ask me anything."